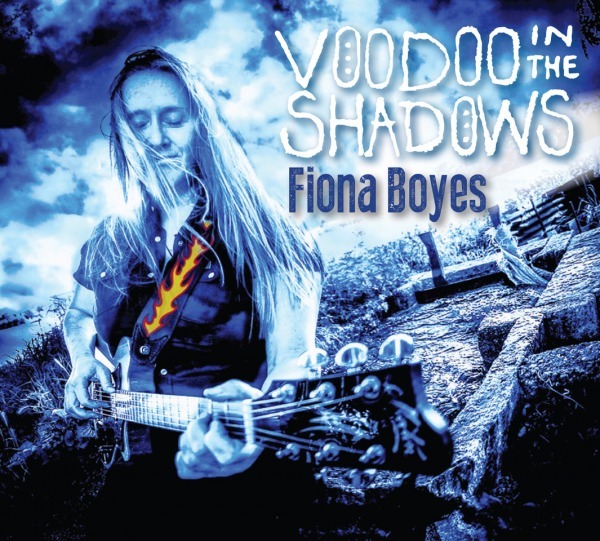 Voodoo in the Shadows by Fiona Boyes explores the music of Mississippi and Louisiana, from Hill Country and Delta Blues to Louisiana Swamp Pop. Supported by her long-time Australian band members Tim Neal (Hammond, piano, bass and baritone sax), Mark Grunden (drums and percussion), Fiona is also joined on 4 tracks by award-winning New Orleans musician Johnny Sansone (harmonica and accordion). The Melbourne CD launch gig is on Sunday 16 Sept, ‘Way Out West Blues & Roots Music Club’ at the Newport Bowls Club, 4 Market St, Newport from 2 -5 pm, featuring the album band: Tim Neal (Hammond, piano, bass) and Mark Grunden (drums/percussion) with special guests Ian Collard (harmonica) and Ken Farmer (percussion).